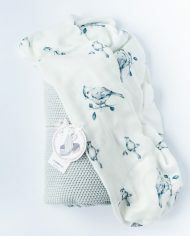 Extremely sensitive skin of the child requires the use of very delicate fabrics, which is why Petitcoco covers are made of a bamboo yarn that is exceptionally nice to the touch. 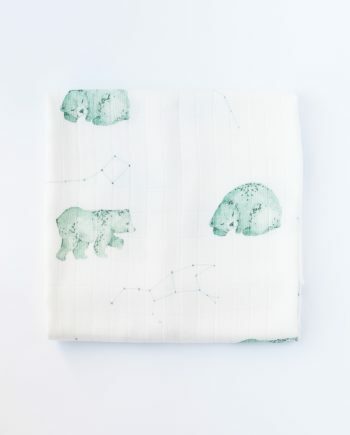 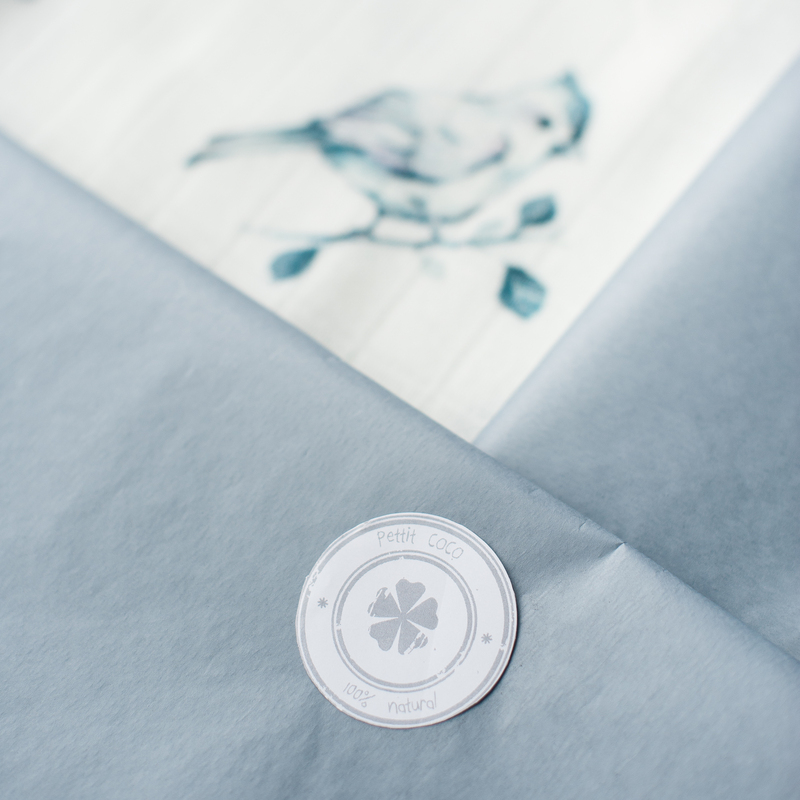 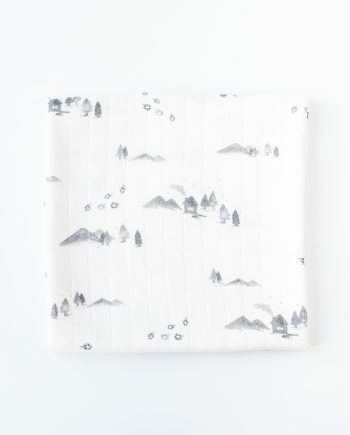 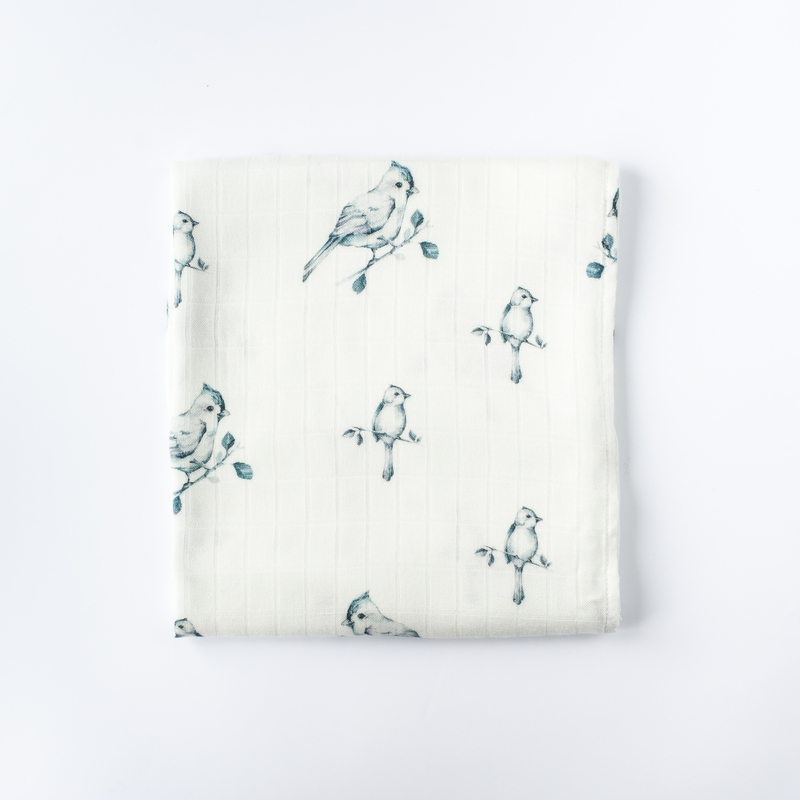 Petitcoco recommend our bamboo swaddles to all parents, because thanks to the them your babies will never be irritable due to chafes or other types of dermatological issues. 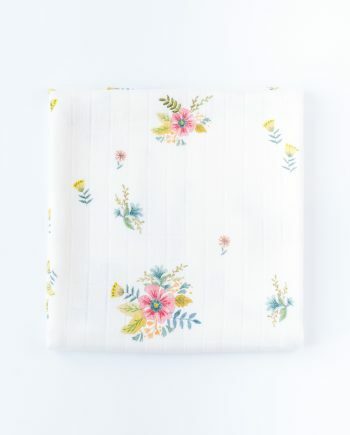 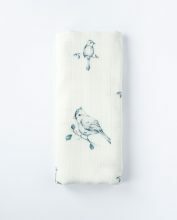 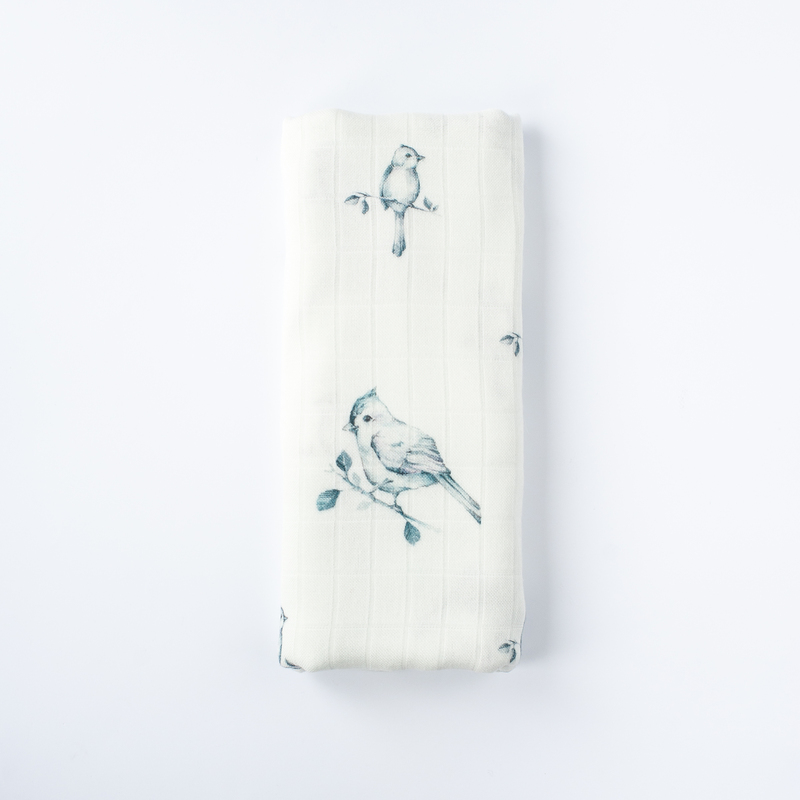 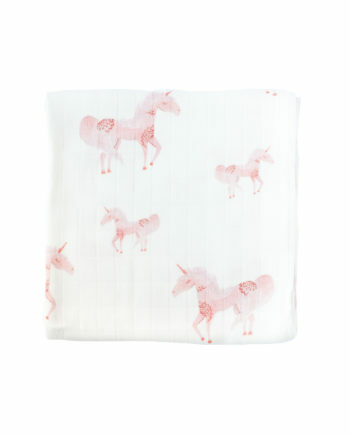 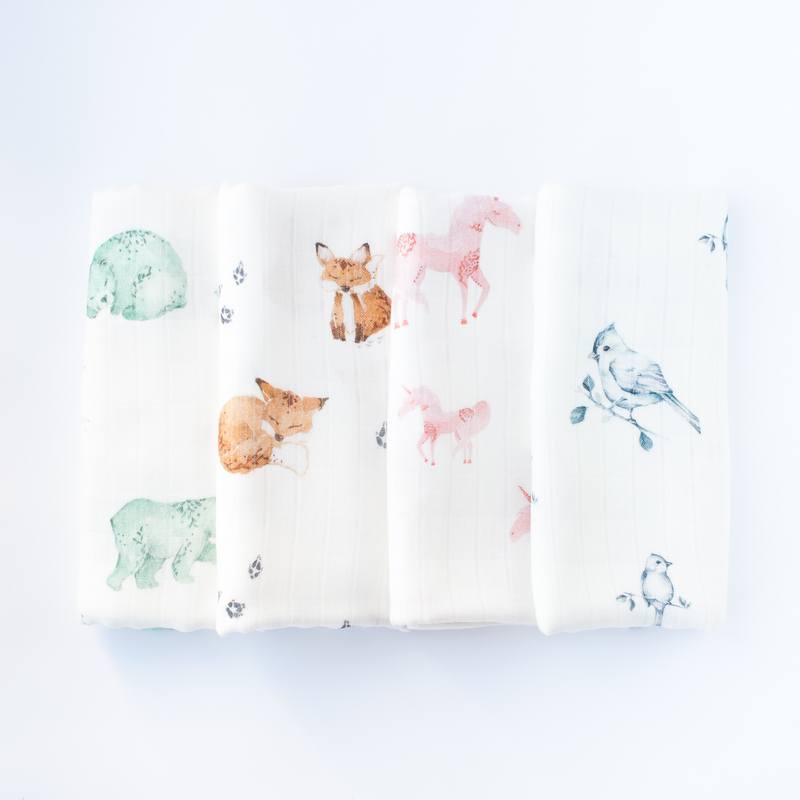 Swaddles from Petitcoco offer are a great choice even for a newborn baby. 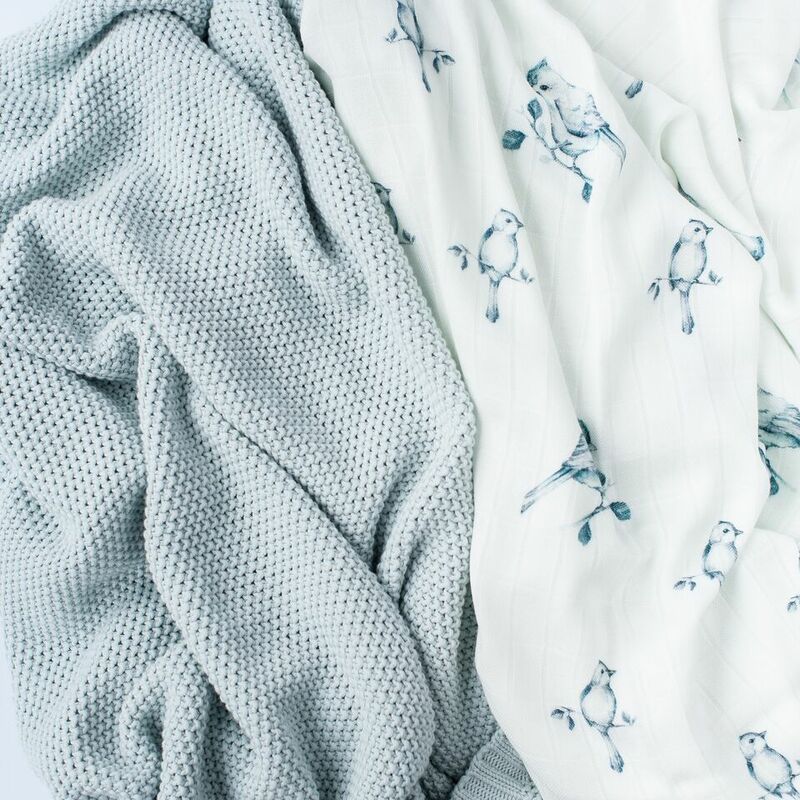 The specific thermoregulatory features of bamboo yarn make the cover can be used both in summer and in winter. 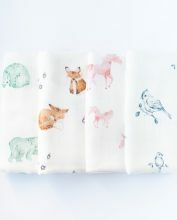 In the heat it shows the ability to cool the body, so it gives relief to a child who, after all, has less resistance to high temperatures compared with older. 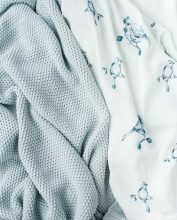 In turn, in winter, it does not allow the child to freeze. 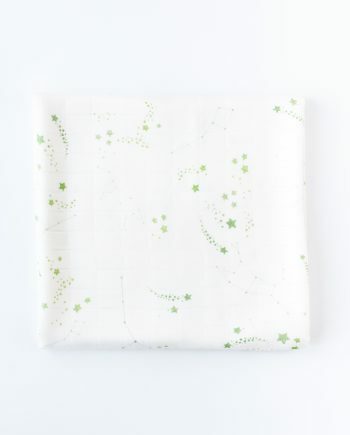 Petit Coco swaddles are characterized by antibacterial and fungicidal properties, and at the same time do not accept dust, which is why they are ideal for babies. 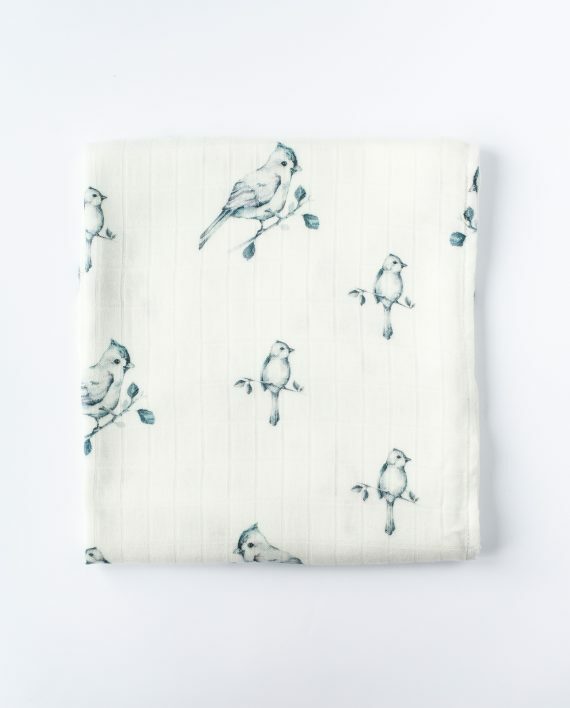 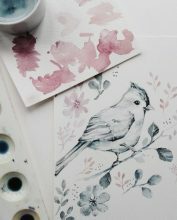 They are even suitable for allergy sufferers. 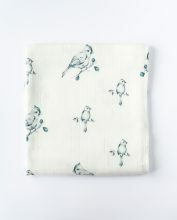 Undoubtedly their advantage is also the fantastic moisture absorption thanks to which it is possible to use swaddle as a towel. 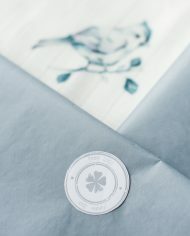 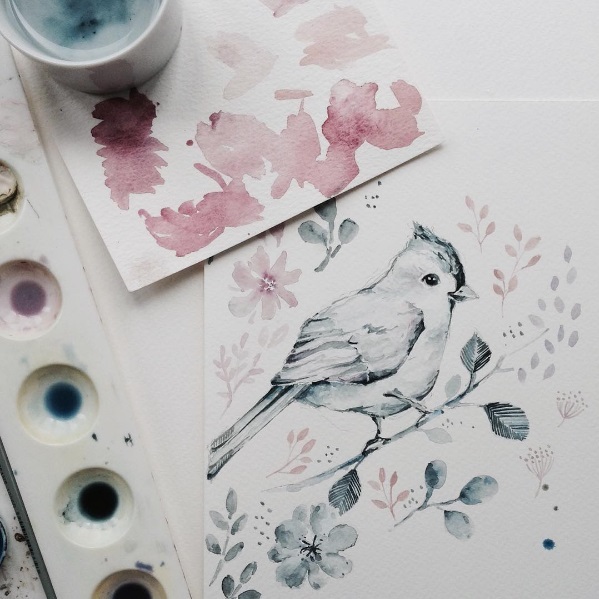 Petit Coco guarantee high quality and good durability of products as well as their unique design.